Take some time to consider that most companies who provide free surveys are contractors and have a vested interest in advising your property has damp so they can charge for the remedial work. Some may also charge a fee for the inspection which they offer to deduct from the final bill if you instruct them to do work...... what work - they have not set foot inside your property yet! In contrast West Twelve provide independent, unbiased specialist surveys for home owners, home buyers and building proffesionals. 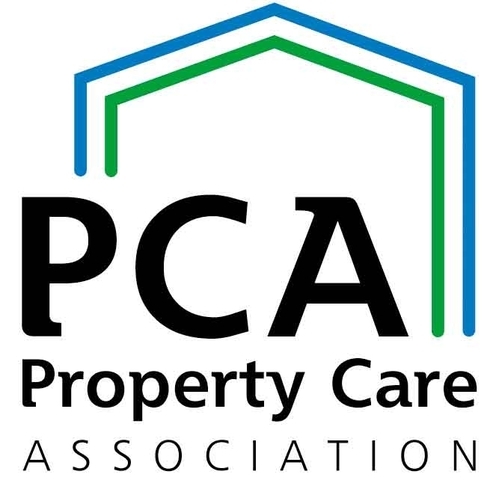 We are members of the Property Care Association (PCA) and recognised as experts in the industry, specialising in all aspects of building preservation. NO FREE SURVEYS HERE. And we dont claim to be the cheapest. 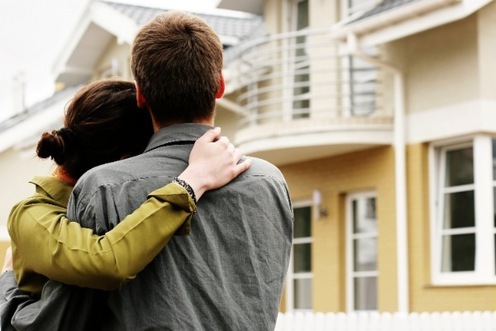 We charge a fair price for a specialised service and can assure you of an independent specialist assessment. Get in touch to find out if your property really needs treatment for damp and woodworm, or if you need a secon opinion. We can also offer advice with basement and cellar waterproofing, flood restoration, condensation issues, wet and dry rot. We provide independent damp surveys and timber reports across the South of England including London (central and greater London areas) Berkshire, Surrey, Oxford, Somerset (Bristol, Bath, Taunton) Dorset and Devon including Exeter and Plymouth. West Twelves' Principal Surveyor is Paul Larter who has over 30 years experience and industry knowledge in property preservation. Paul is an experienced, independent, surveyor and a member of the PCA. Paul specialises in all aspects of damp, basement and cellar waterproofing, condensation, timber defects including woodworm, wet and dry rot. Throughout his career Paul has worked at all levels of management and surveying for commercial and domestic clients and has a wealth of experience in dealing with properties of all ages and construction type. Paul has been employed by major contractors in the property preservation industry as a consultant advising on specifications, contract management and dispute resolutions. We work with all types of properties new and old, during refurbishment, construction, or at the design stage. Whatever your requirements or concerns are regarding damp, wet or dry rot, condensation, waterproofing, fungal decay, and beetle infestation, West Twelve Independent, Specialist, Surveyors can provide you with the correct diagnosis and unbiased recommendations for your project or circumstances. We take a liberal approach when considering remedial work or treatments. Wherever possible we will recommend environmental measures in the first instance. Our experience and knowledge also accepts that chemical treatments are sometimes unavoidable. Should this be the case we will offer you the best advice and guidance. We believe that each property we inspect and its symptoms are unique. For this reason we favour tailored, site specific and targeted treatments as opposed to the blanket treatment approach favoured by treatment contractors which is costly and often unnecessary. "The report exceeded our expectations and does not compare with any damp and timber survey we have had before"